Current science gets up close and personal at this informal drop-in program. Meet up to a dozen local scientists who will share their research and knowledge with you through fun hands-on activities and conversation. 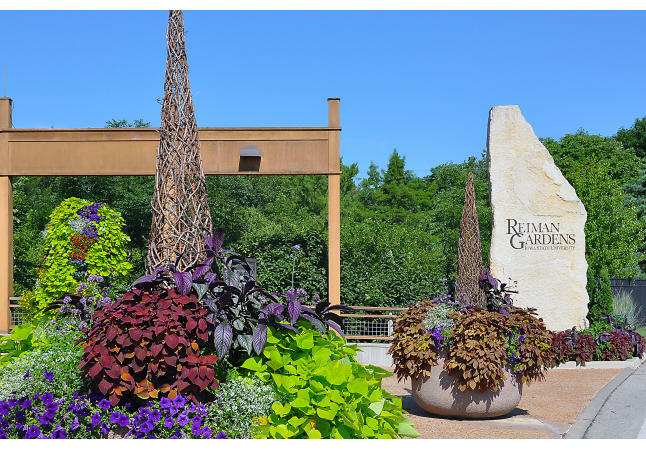 This event features professionals who are Reiman Gardens’ 2019 Science Communication Fellows.